I’ve been a busy man but haven’t been on in a while. How has everyone been? It’s been warm here and I’ve taken the Honda out several times. I’ve turned 31 today and it feels odd. It seems like not too long ago I was turning 21. Each year feels shorter and shorter. Anywho, you all know the drill. 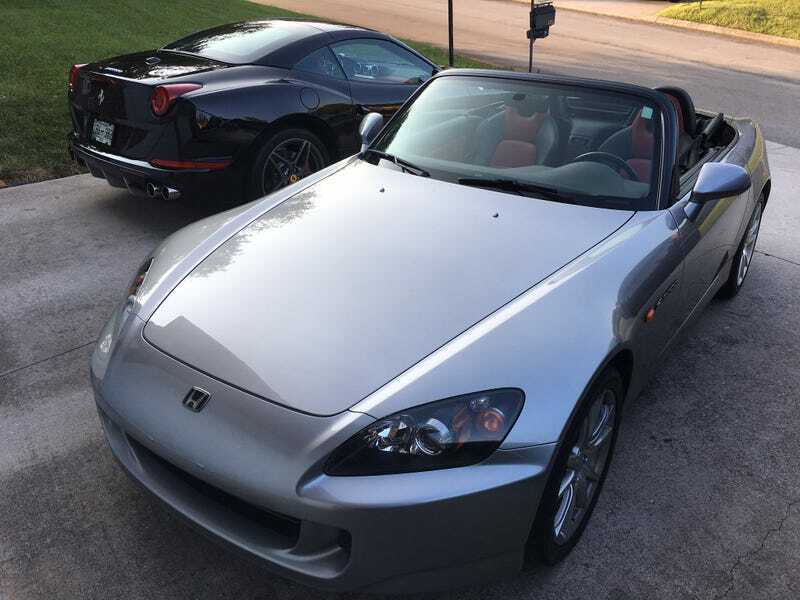 I’m going to need your best pictures of S2000’s and C4 corvettes.